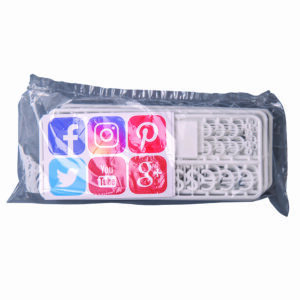 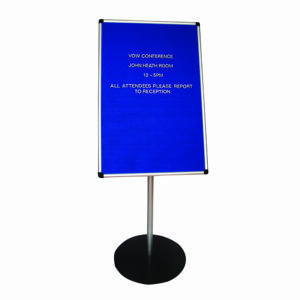 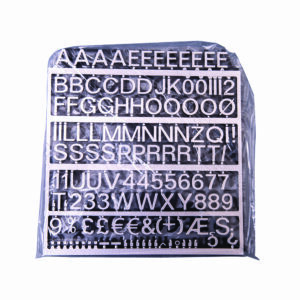 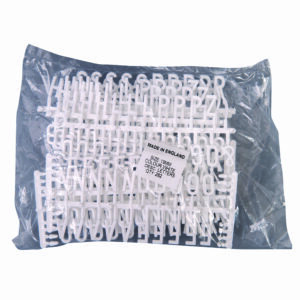 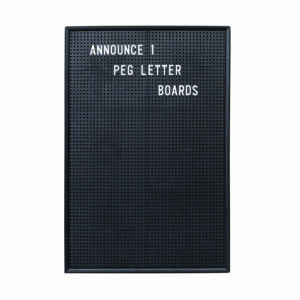 This Announce PVC peg board is designed to be used with plug in characters to create a changeable board, which is ideal for menus, pricing and general information. 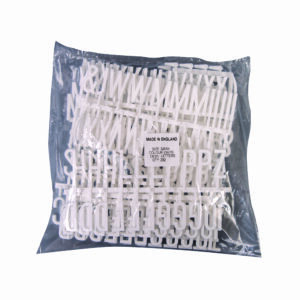 Quick and easy to update, this peg board is great for restaurants, bars and other retail environments. 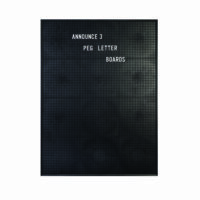 This black board measures 463 x 615mm.